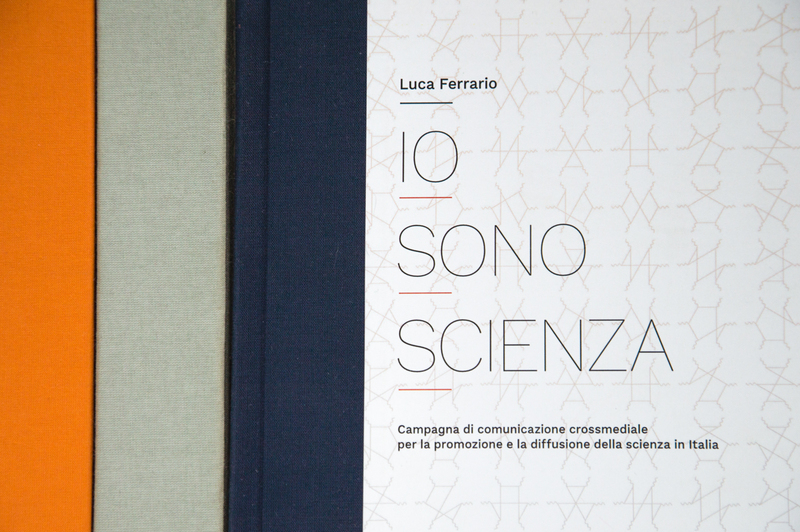 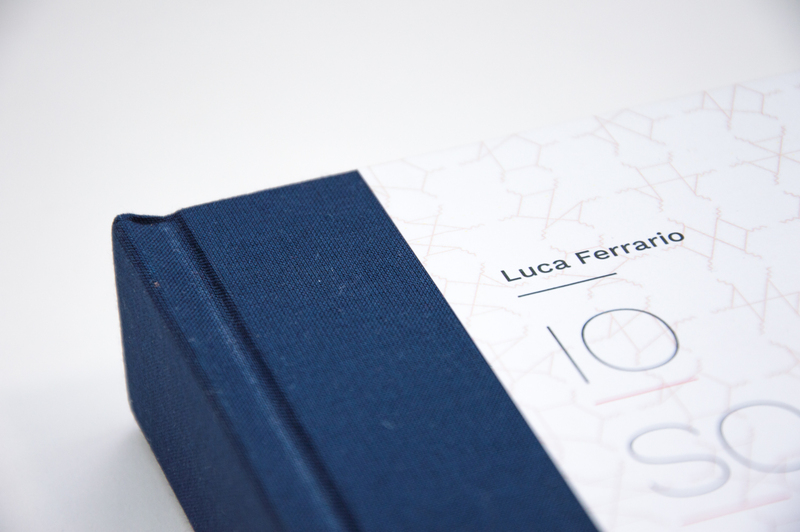 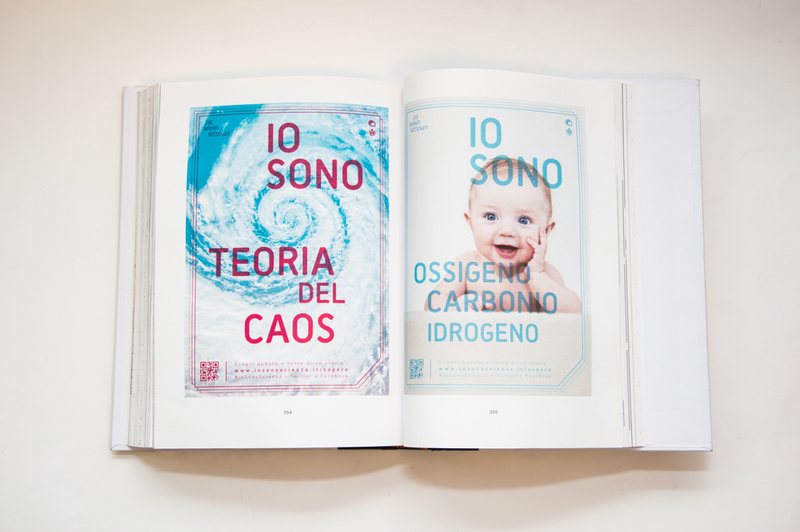 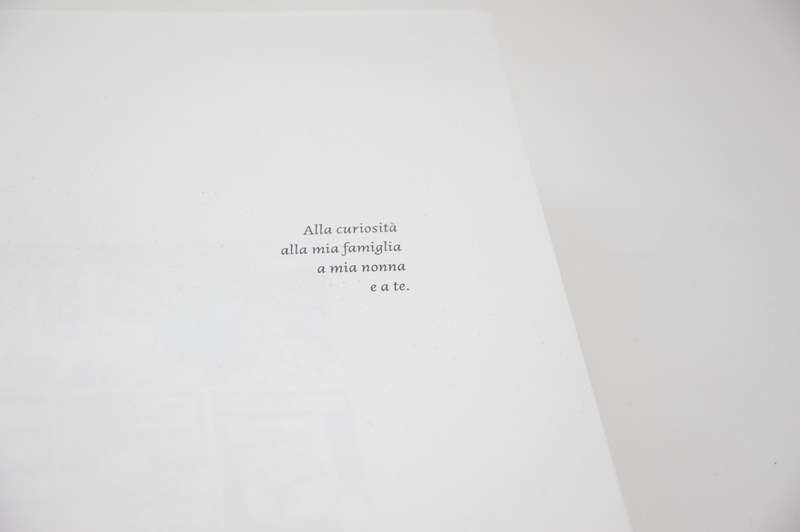 This is a book realized for my Master degree’s final thesis project at Politecnico di Milano, ‘Io Sono Scienza’ (I Am Science), a ‘cross-media communication campaign for the diffusion and promotion of science in Italy’. 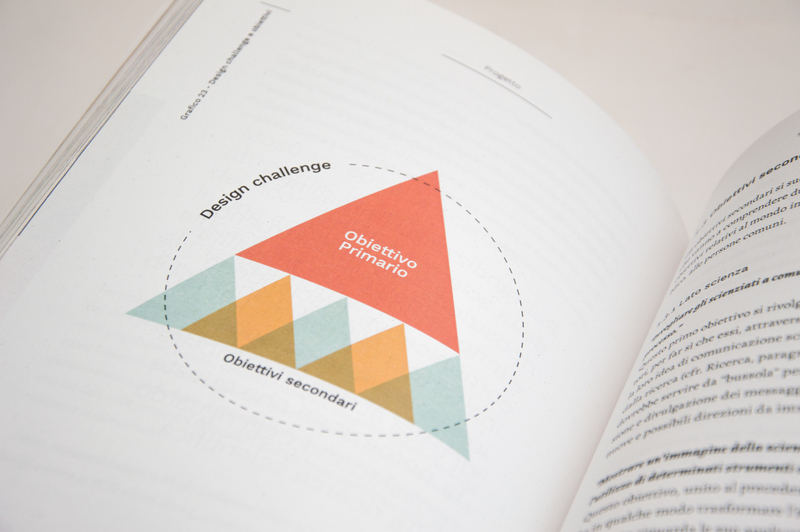 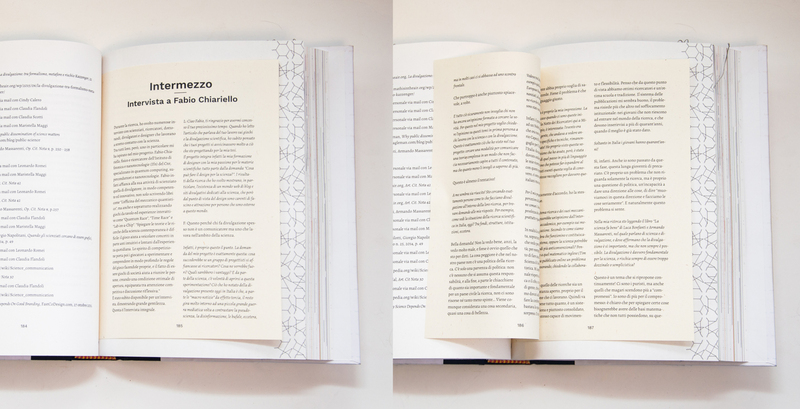 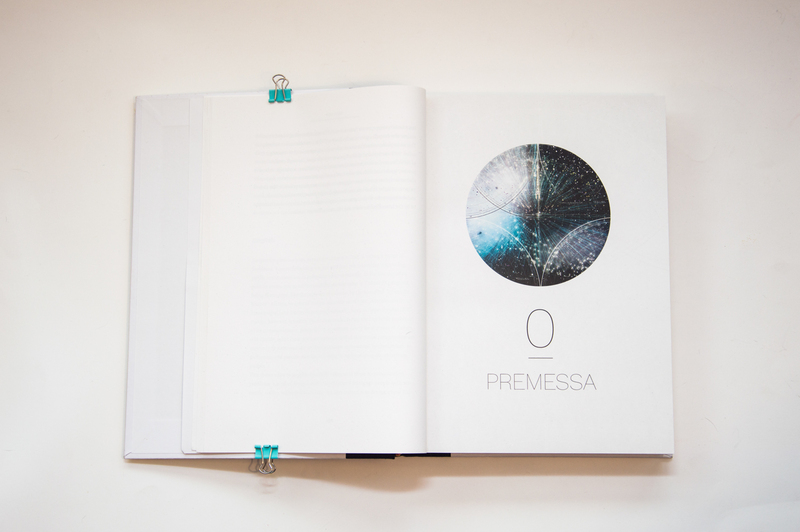 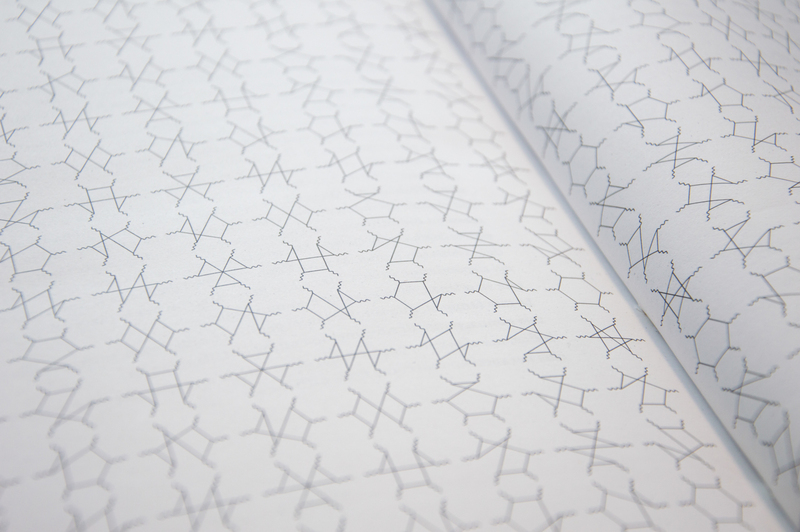 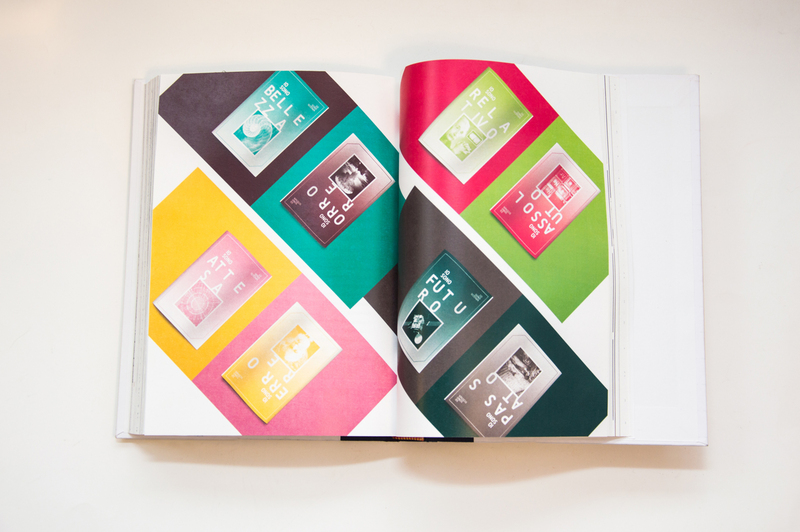 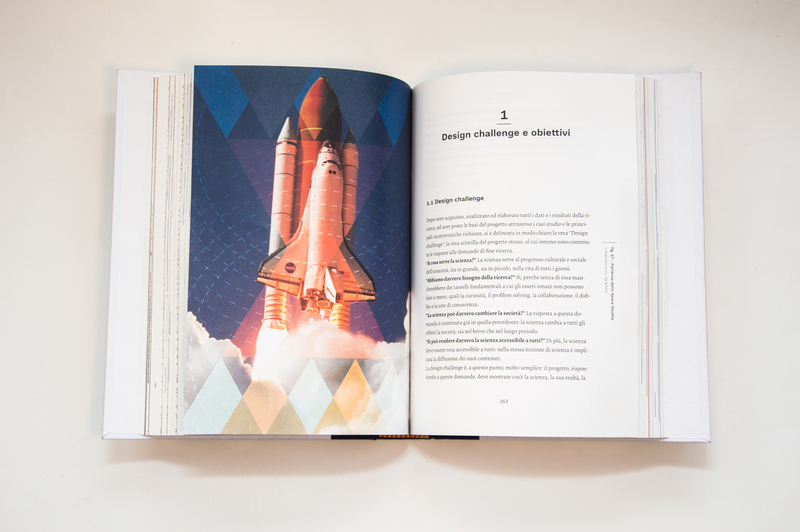 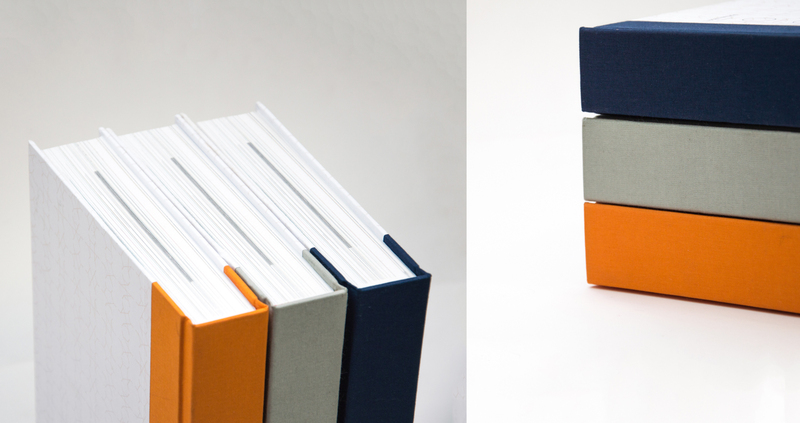 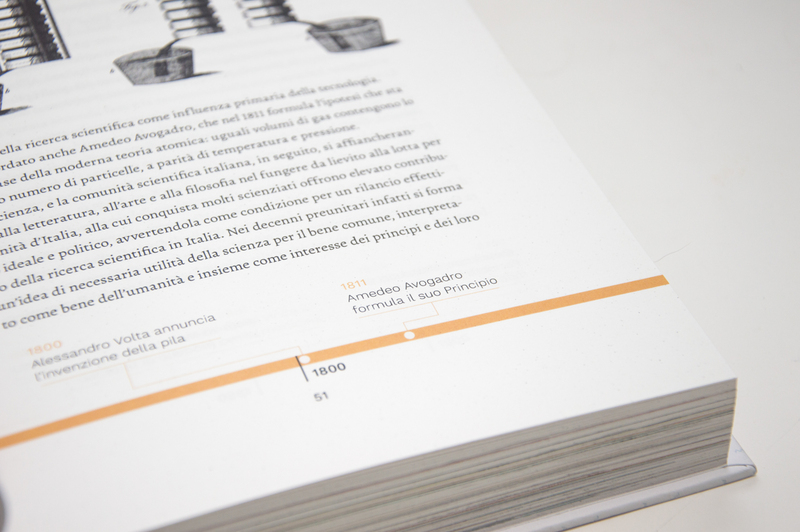 The aim of the book was to explain, expose and visualize the yearlong research phase, as well as to show the full project and the campaign with all its different medias. 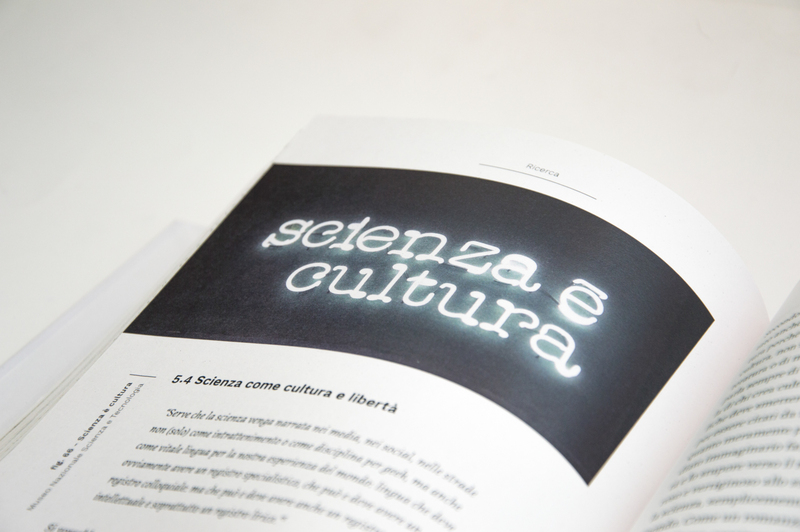 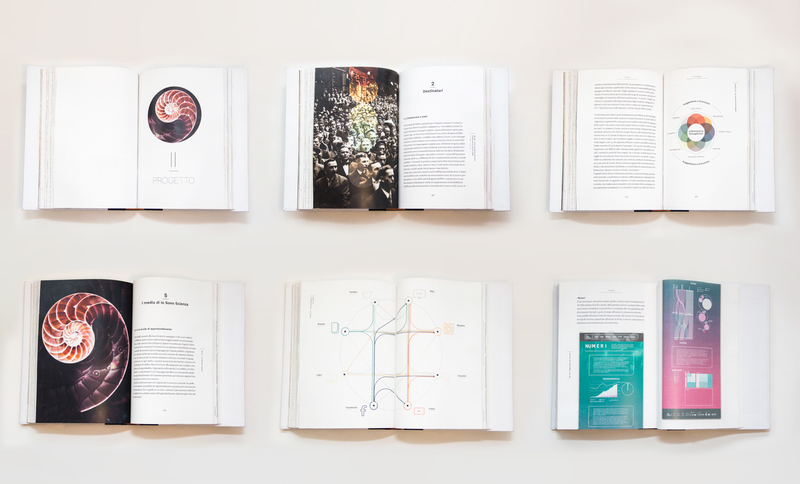 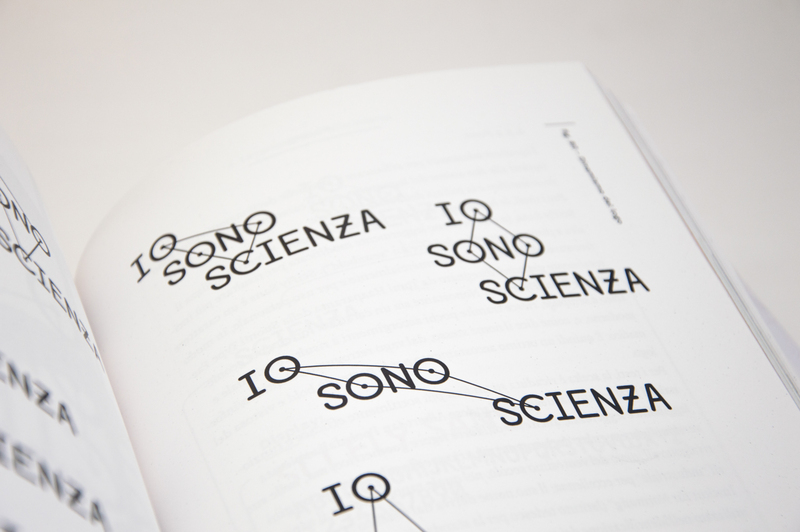 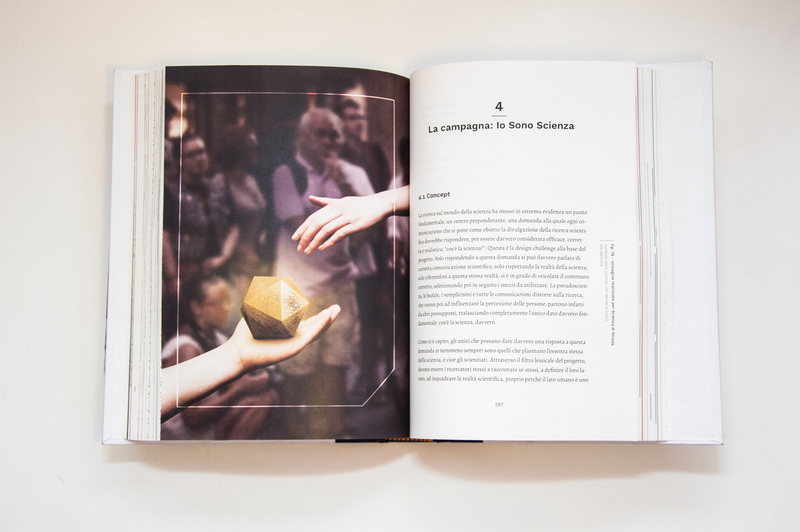 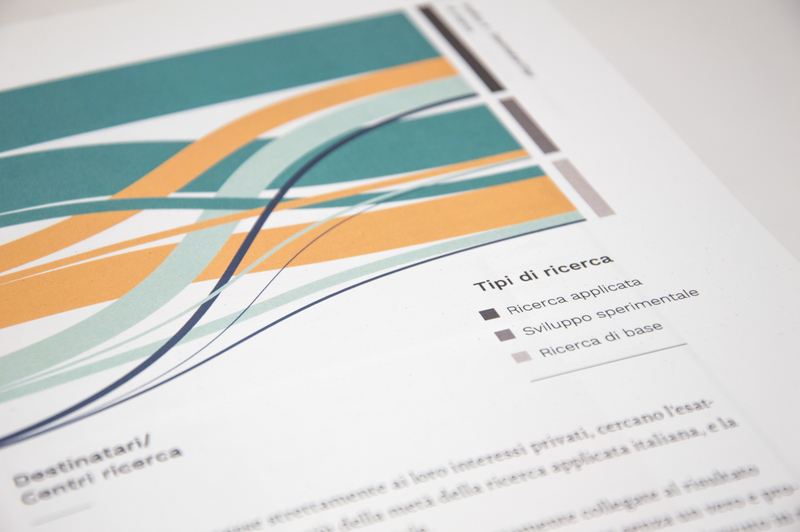 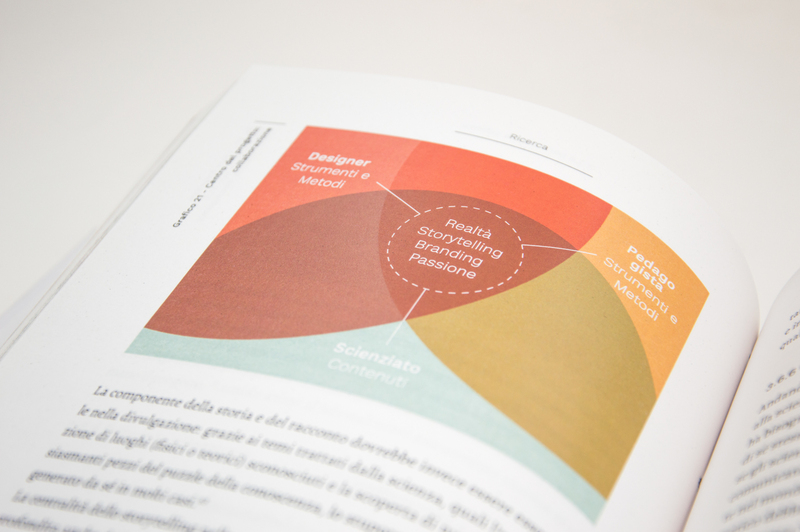 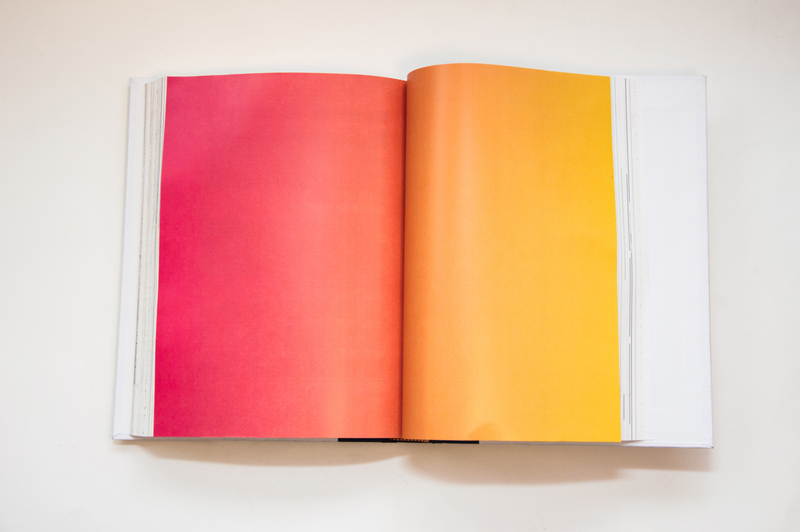 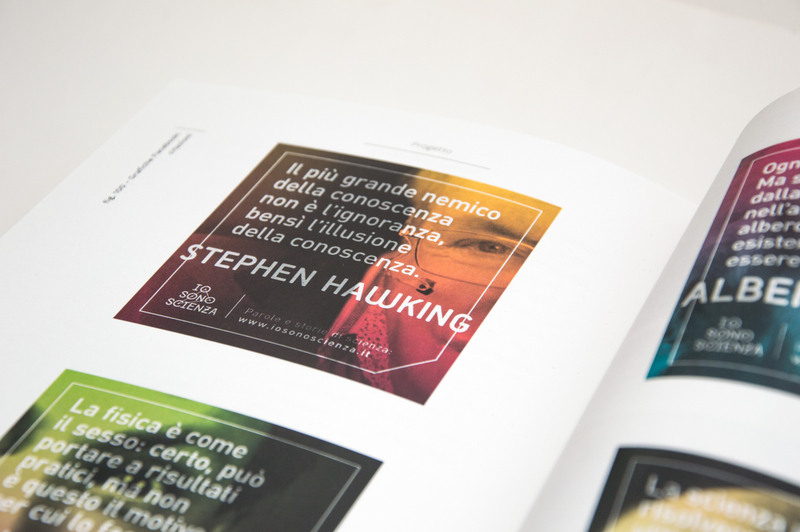 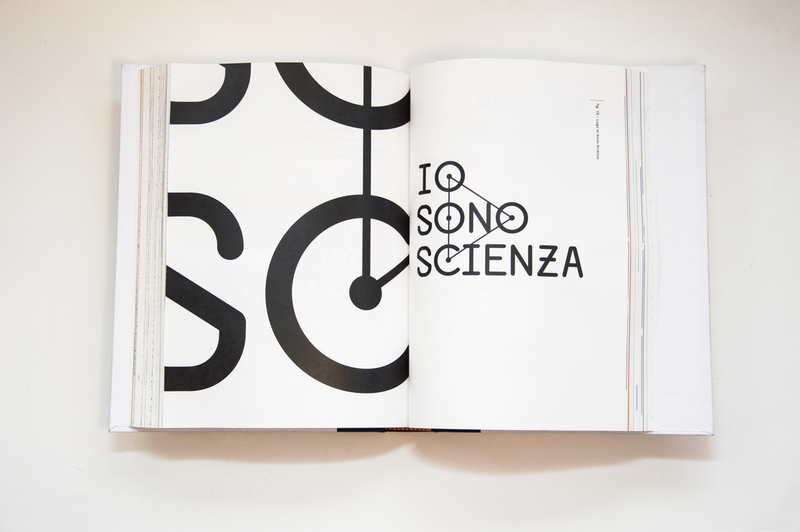 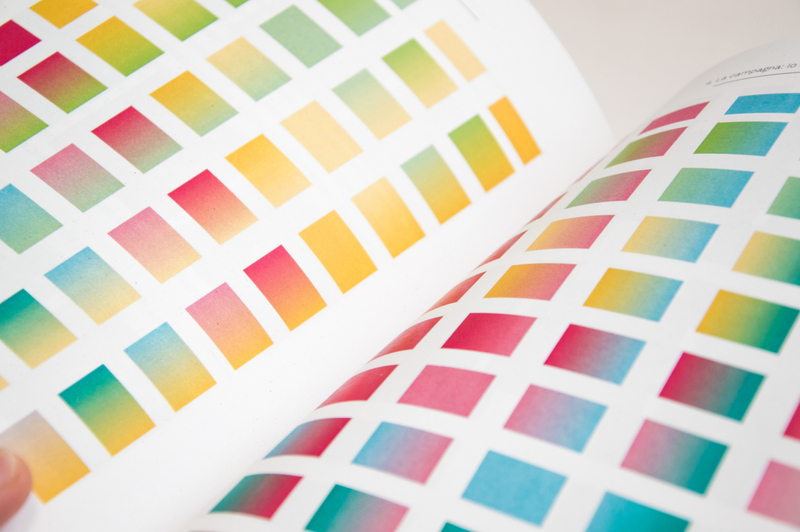 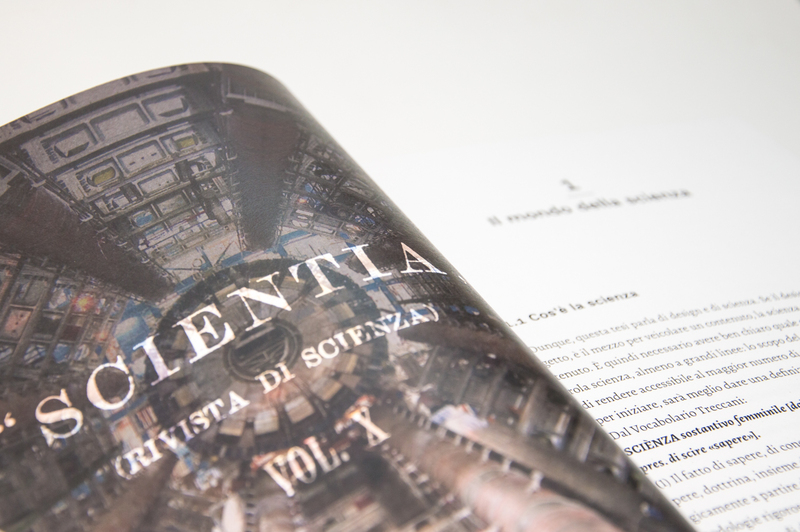 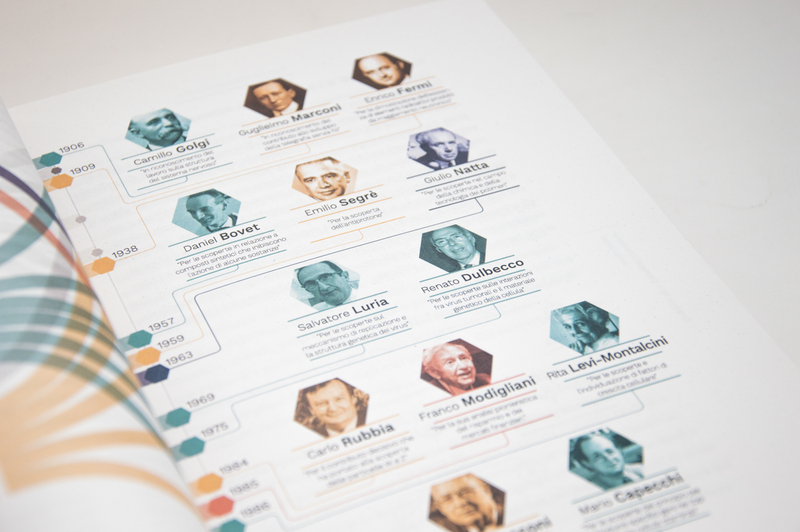 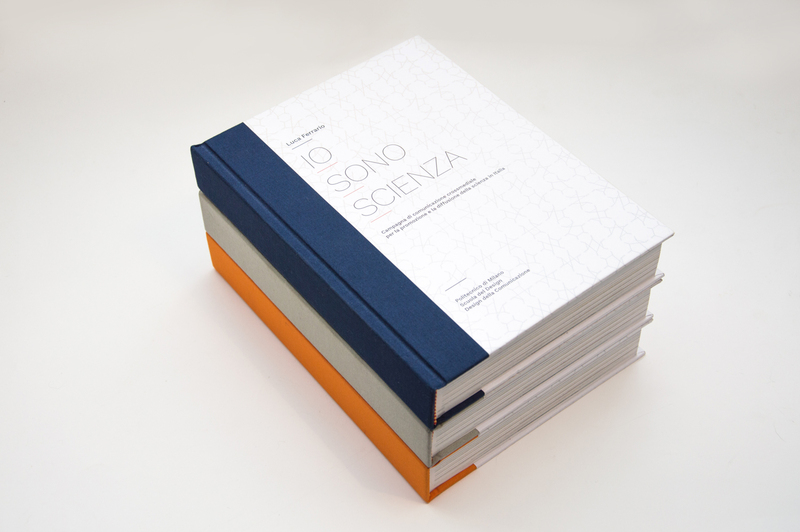 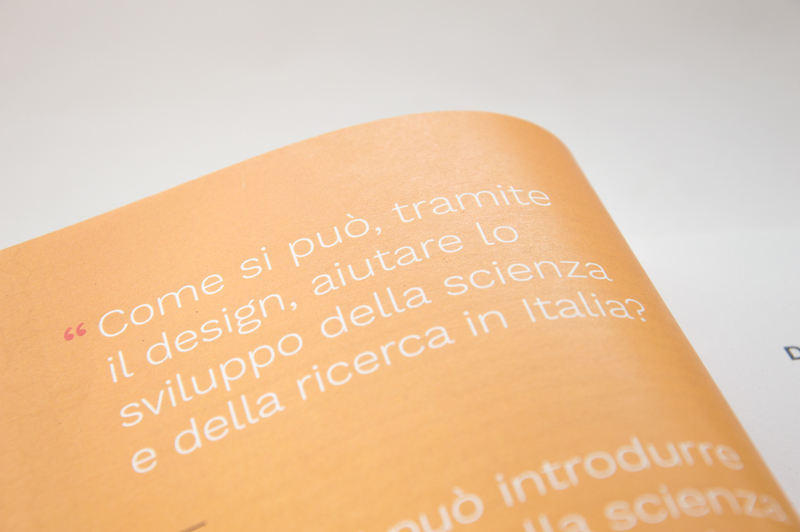 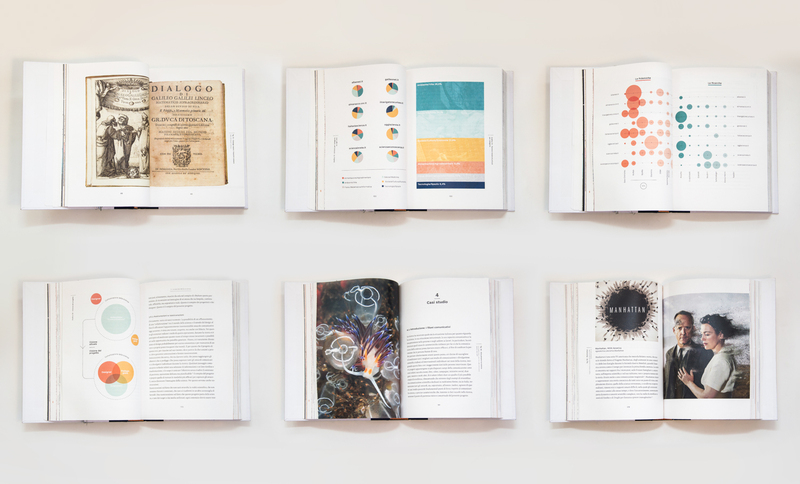 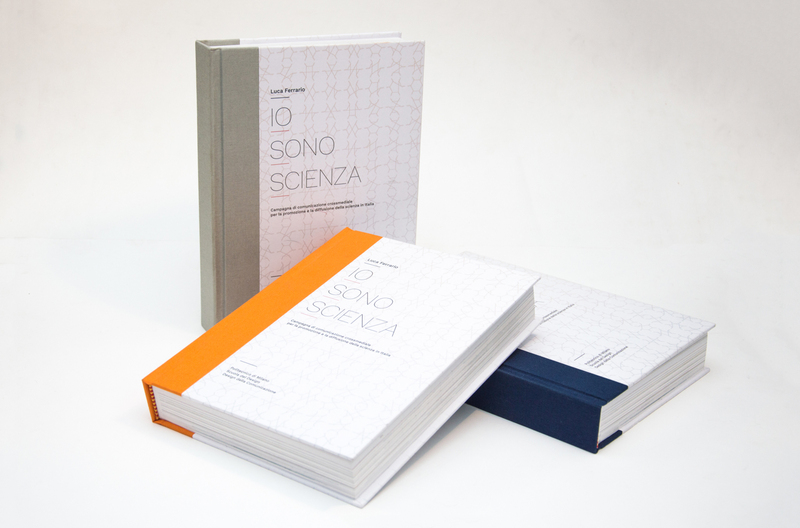 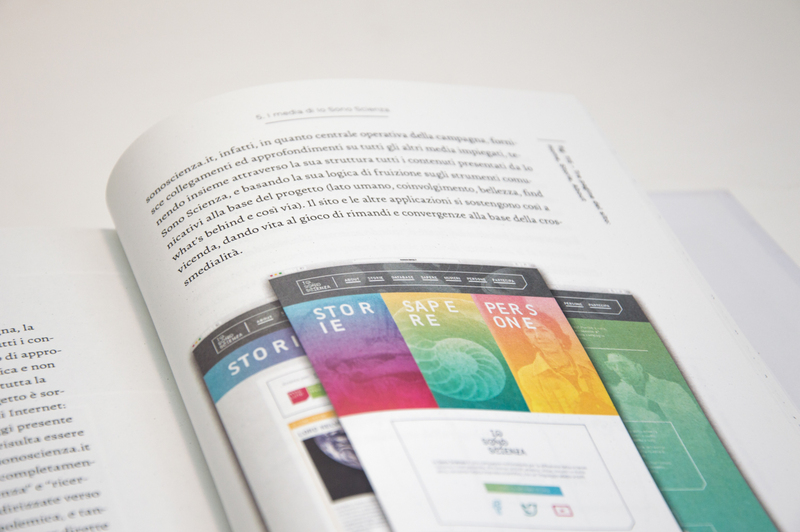 The text content of both research and project phase was brought to life through data visualizations, explanatory schemes, pictures and editorial experiments, creating a 400 + essay that gives a wide open view on the theme of ‘science awareness’ in Italy.